The Amber Lights woman is self-confident, creative, and young at heart. She wants to dress her personality with style and comfort. Above all, she wants the garment that she wears to have a special attitude that shows her own personality. 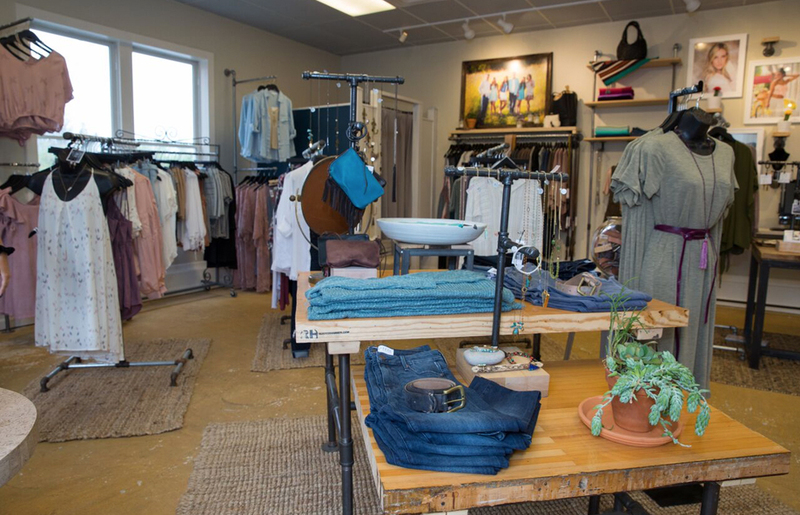 For more selection, stop by the boutique at 411 N Main St. Milford, Michigan and browse our latest styles. 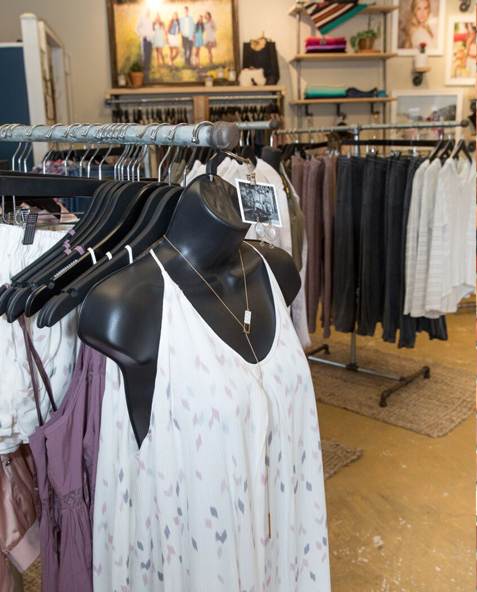 We work hard to keep the boutique stocked with all your favorite brands and pieces. We'll be here every Tuesday - Saturday from 11am-6pm. 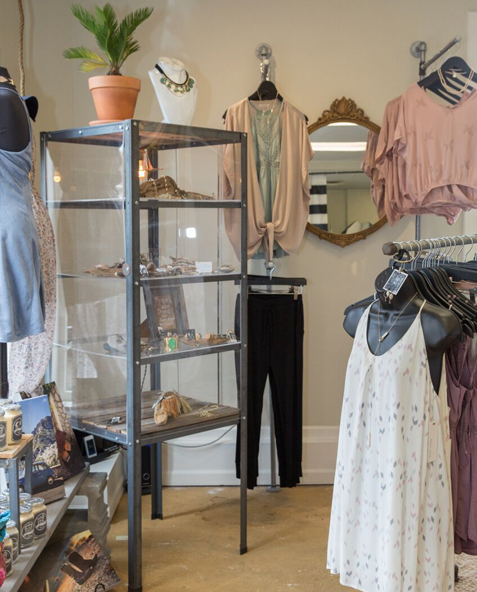 If you are interested in having a private party at the boutique (think, shopping, sipping and styling with your friends) you can book a party here. We hope you love what we've done with the place, and we'll see you soon!